After the presentation of the new Redmi note 5 pro, there has been a lot of talk about the new features that the new Phone of the Chinese brand brings, this device becomes a mid-high range mobile, thanks to its specifications but if we take it at its price we could say that it is a low range and is that the goal of Xiaomi is still the same, which is to offer a complete Phone at a very low price. If you do not like big smartphones do not keep reading. With its 5.99-inch screen, we are in front of the phone more like a tablet that we have tested. It is not a Xiaomi Mi Pad but it does not pretend to be either. However, its size does not make it a heavy device. It is only 7 and a half millimeters thick and weighs just 181 grams. The body of this phone is very well finished, which gives it a high-quality appearance. The large size of this phone can accommodate a Non-Removable 4000 mAh battery, although fast charging cannot be used. With intensive use, it gives more than 9 hours at full capacity, which is more than remarkable. The truth is a mobile with a design that is very fashionable, especially in phones of Chinese brands; but, undoubtedly this is the best leaving behind the camera the flash and the fingerprint reader that is very fast, it is not the best on the market but its speed is very high, we can also find a metal body and how it should happen a unibody body, the truth is that we can not deny how fantastic his style has been. 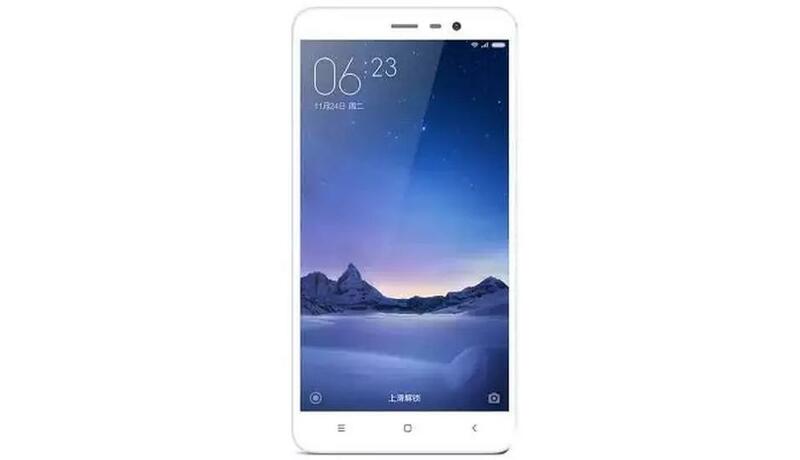 We have always been able to observe that the Xiaomi brand takes good care of all its phone, offering them the latest updates, many of us know that the Android Noughat was launched a few months ago last year, and we can already find it in this Phone already placed in the factory, so, in terms of updates with this mobile no problem, and it is more, many will be very easy to use the mobile thanks to this improved layer. We can say that to be a Phone with technical specifications of a medium-high range, the truth is that its price is not bad, because if your budget is 400 or less, you will easily get two options of 4GB of RAM and 64GB of storage and 6GB RAM and 64GB of storage. The Note 5 Pro may incorporate a dual-chamber configuration in the rear. Many smartphone manufacturers have everything ready to launch high-end phones with this configuration, so this could be the future of the photographs taken with the mobile. We could be highlighting many other things about Xiaomi’s new phone. However, this is enough to say that it is a very interesting option, which is worth trying, especially for the benefits it offers for such a low price.